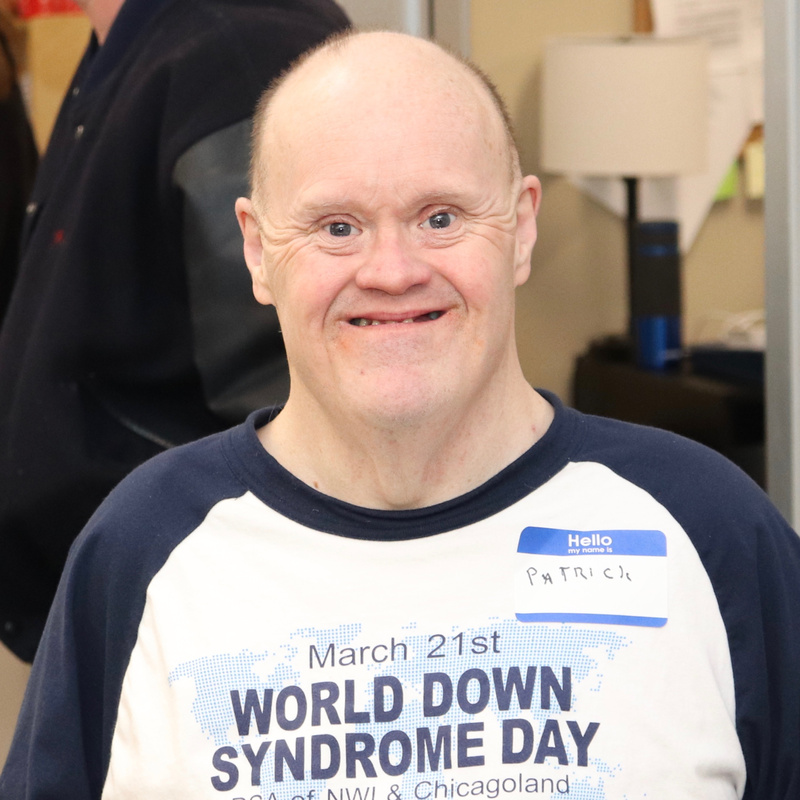 The Down Syndrome Association of Northwest Indiana & Chicagoland is an all-inclusive, nonprofit organization that is focused around three main topics: awareness, education, and inclusion. We work in our community to raise awareness of, educate people about, and promote inclusion of people with Down syndrome. The incidence of births of children with Down syndrome increases with the age of the mother. But, due to higher fertility rates in younger women, 80% of children with Down syndrome are born to women under 35 years of age.